EU citizenship must not have a "price tag" attached to it, says the European Parliament in a resolution voted on Thursday. MEPs are concerned about schemes established by various EU member states and in particular Malta, which result in the sale of national, and hence EU, citizenship. Parliament calls on the Commission to state clearly whether these schemes respect the letter and spirit of the EU treaties and EU rules on non-discrimination. Some member states have introduced schemes which "directly or indirectly" result in the “sale” of EU citizenship to third-country nationals, even though every member state is expected to act responsibly in preserving the Union’s common values and achievements. These are invaluable, and "cannot have a price tag attached to them", says the resolution, which was passed by 560 votes to 22, with 44 abstentions. Outright sale of EU citizenship undermines the mutual trust upon which the Union is built, it points out. Parliament also stresses that the rights conferred by EU citizenship, such as the right to move and reside freely within the EU, should not be treated as a "tradable commodity". EU citizenship implies having a stake in the EU and depends on a person’s ties with the EU and its member states or on personal ties with EU citizens, says the text. Furthermore, citizenship-for-investment schemes "only allow the richest third-country nationals to obtain EU citizenship, without any other criteria being considered", which implies discrimination, Parliament notes. 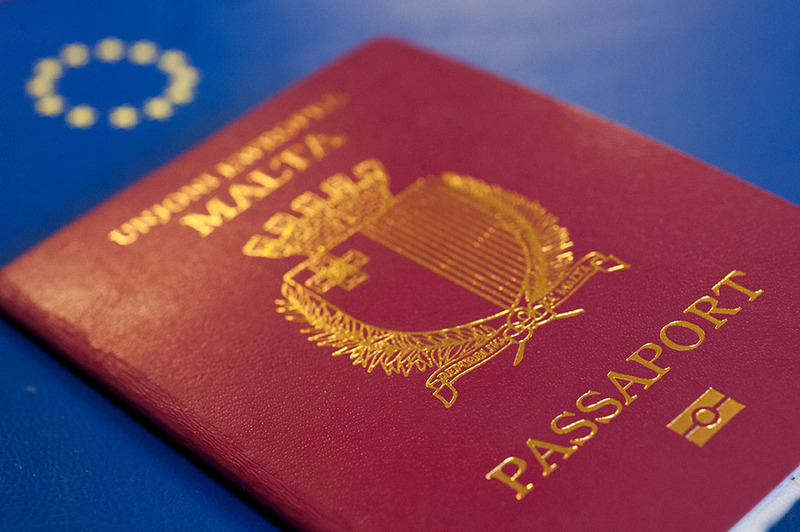 Malta has recently taken steps to introduce a scheme for the outright sale of Maltese citizenship, "which automatically entails the outright sale of EU citizenship as a whole without any residency requirement", notes the text. Also, it is not even clear that Maltese citizens will benefit from this scheme, e.g. through extra tax revenue, as the foreign investors concerned will not be required to pay taxes, it notes. "Citizenship involves not only rights but also responsibilities", MEPs underline. Parliament calls on Malta to bring its current citizenship scheme into line with EU values. Other member states that have introduced national schemes which allow the direct or indirect sale of EU citizenship should do likewise, it adds. Are these schemes compatible with EU rules? Parliament calls on the European Commission to state clearly whether these schemes respect the letter and spirit of the EU treaties and the Schengen Borders Code, as well as EU rules on non-discrimination. It asks the Commission to issue recommendations to prevent such schemes from undermining the EU’s founding values, as well as guidelines on granting access to EU citizenship via national schemes.